SERVED: Did you see this haircut? 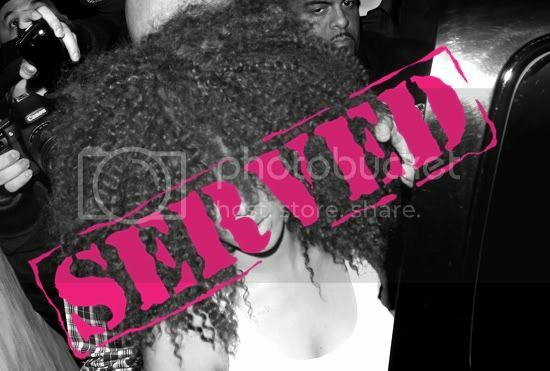 This Sideshow Bob look of Rhianna's must be SERVED. I know we all have bad hair days, but this is no excuse. SERVED.